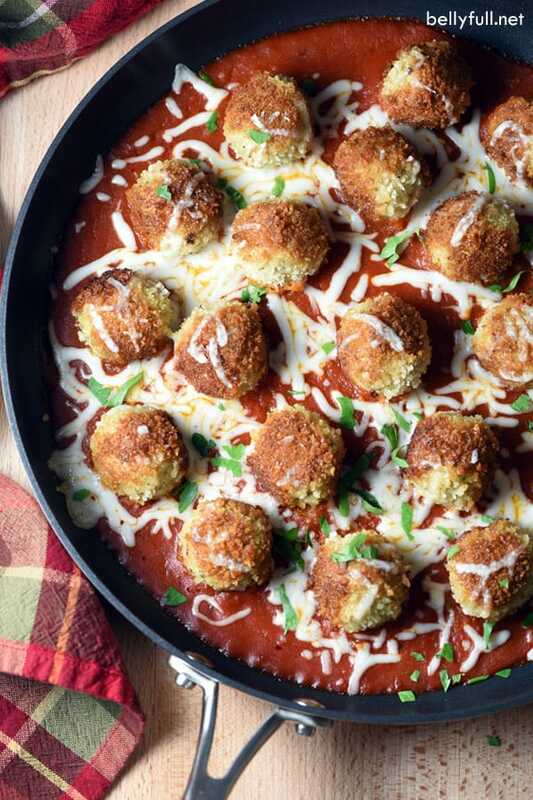 Skillet Chicken Parmesan Meatballs is your favorite Chicken Parmesan, but in meatball form. 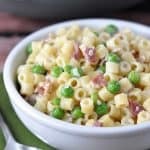 Serve with a simple side salad for a delicious complete dinner! 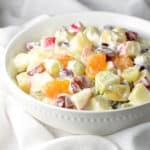 Oh sure, most recipe sites have a category for desserts, appetizers, and 30-Minute Meals. But how many have a category devoted to meatballs??? HA. I just love them. 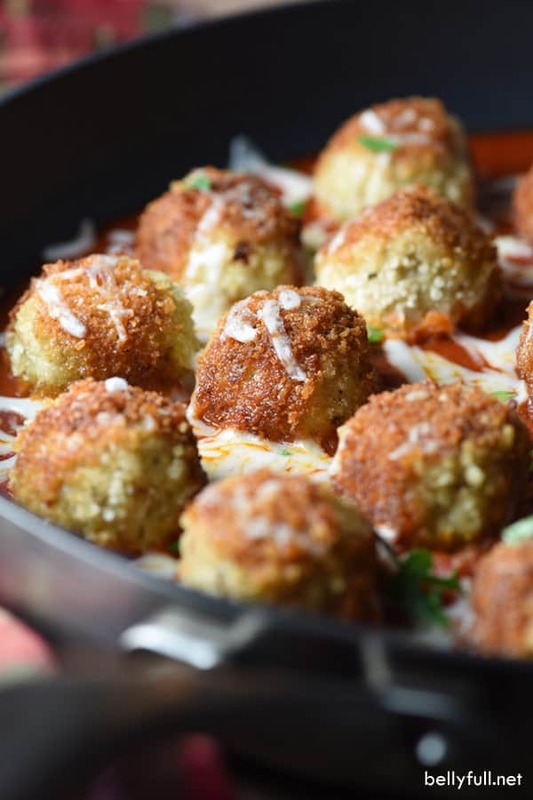 These Chicken Parmesan Meatballs are my latest obsession. Well, more like obsessed for the last five months. I’ve made them so many times, I just haven’t had a chance to take and edit pictures until now. I can’t even remember the last time I actually had Chicken Parmesan, really. I mean, it’s been YEARS. But these taste just like it – maybe even better! – in bite size form. I’ve been serving them with a simple side salad, but you could put them on top of spaghetti just like a classic meatball. Seriously, put them on your menu this week. You will love them! In a large bowl, mix together the chicken, egg, Parmesan cheese, 1/2 cup Panko breadcrumbs, garlic powder, Italian seasonings, salt, pepper, and red pepper. Form into 1 1/2 inch balls. Roll in the remaining 3/4 cup breadcrumbs. Heat 3 tablespoons oil in a large oven-safe skillet over medium heat. Place meatballs in the hot pan (cooking in batches, if necessary, so you don’t overcrowd the pan, adding more of the oil if needed as you go) and brown them on all sides, about 2-3 minutes. 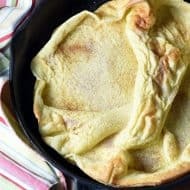 Remove from the pan and set aside on a paper towel-lined plate. Wipe the oil out the skillet, then pour in the marinara sauce. 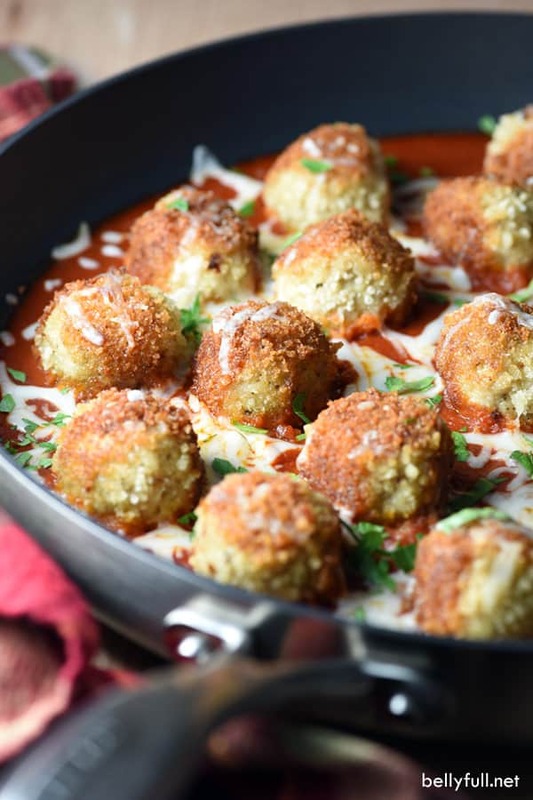 Place the meatballs on top of the sauce. Bake in the oven for 20 minutes, sprinkling the mozzarella on top during the last 5 minutes. Garnish with the parsley and serve with pasta, garlic bread, or a salad. 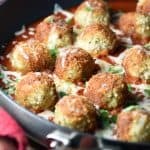 Other meatballs you might like! Highly recommend your blog to everyone. 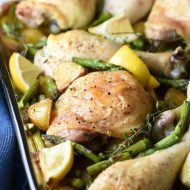 Especially this beautiful skillet chicken recipe really made our day. Made this for my kid’s tonight, they loved it. The taste is lovely and delicious. Just printed the recipe, which looks delicious. Hopefully, I’ll get to it next week. Thank you for a beautiful skillet chicken recipe. Made this tonight for my family and the kitchen smells divine. It tastes even better. 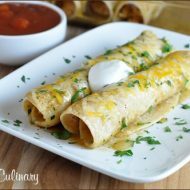 These look amazing ! I always have trouble with even “doneness” when I do the full size Chicken Parmesan. Can’t wait to try these!